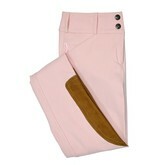 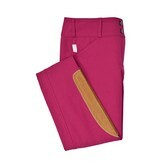 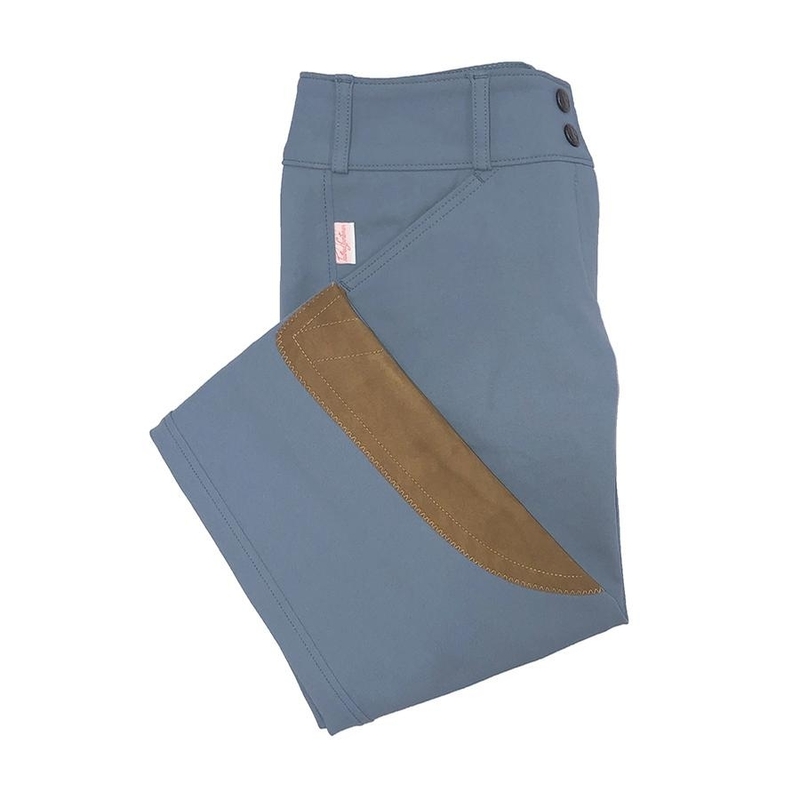 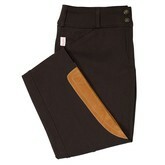 The Tailored Sportsman Trophy Hunter Low-Rise Breech is designed with contrast knee patches that add a fashionable twist on a popular front-zip breech style. 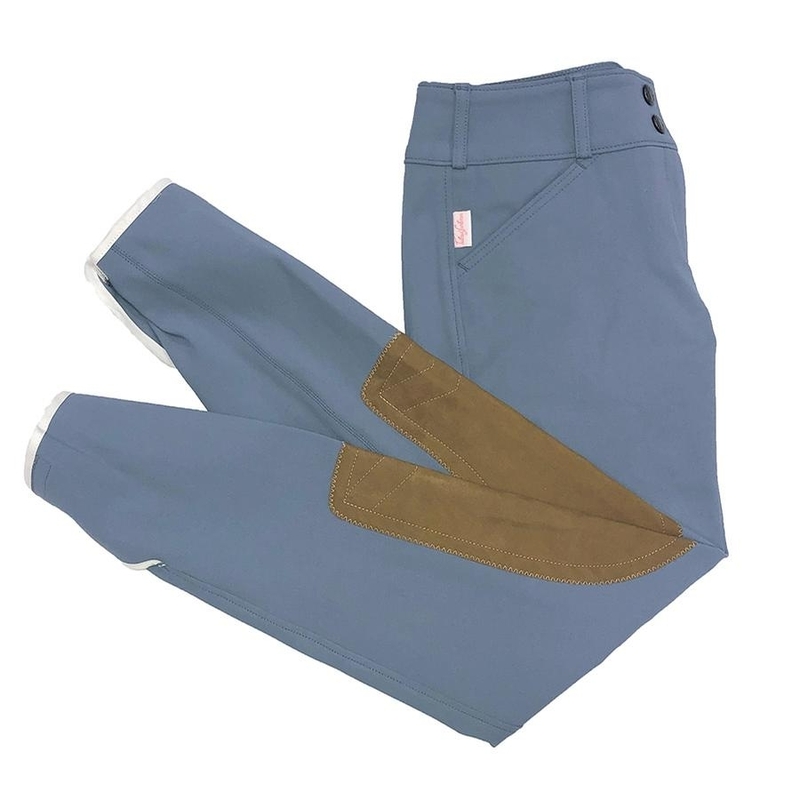 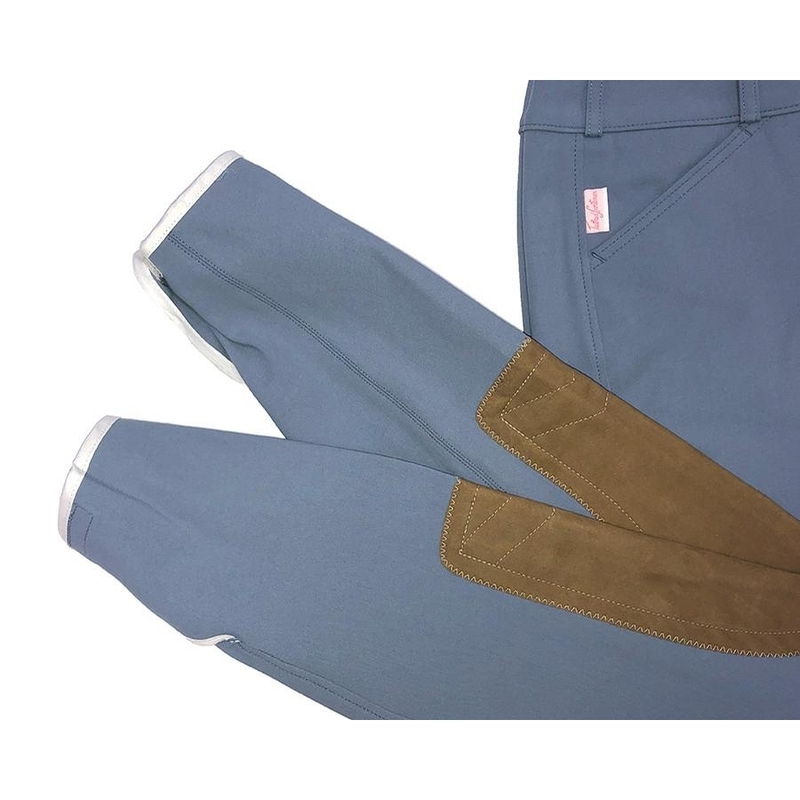 These breeches have the TS signature relaxed fit, a Euro seat, comfortable 2” wide waistband, side zip, belt loops and two front pockets. 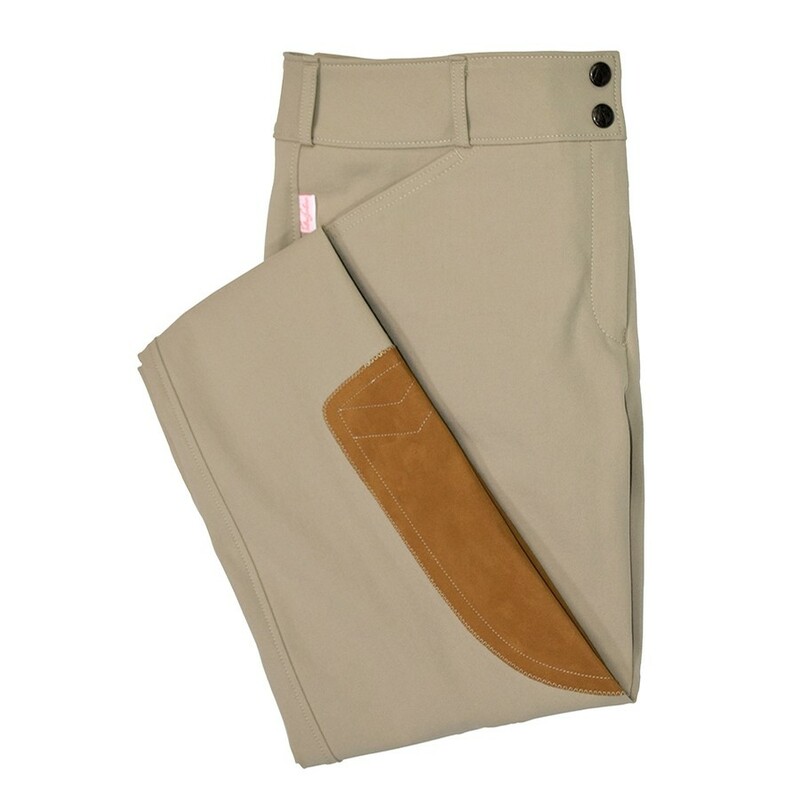 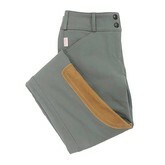 Clarino™ knee patches provide grip while VELCRO® brand ankle closures keep breech legs neatly in place. 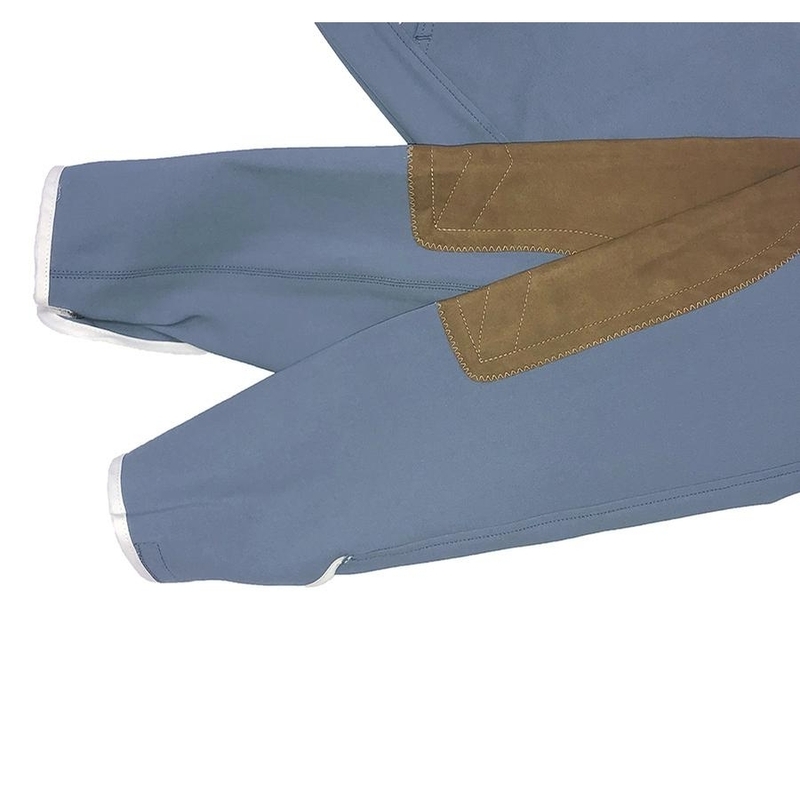 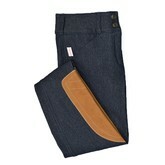 Lightweight, woven TS Fabric has built-in stretch for freedom of movement.